Subscribe-HR is fully integrated with Seek, allowing your organisation to automatically post jobs to Seek, as well as allowing applicants to seamlessly apply for jobs via Seek, through Subscribe-HR. 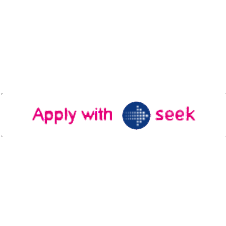 Connecting Subscribe-HR's e-Recruitment Software solution with Seek puts your organisation front and centre. Subscribe-HR utilises Apply with Seek to prefil applicant information in Subscribe-HR and Link automatically back to Subscribe-HR's Job Board.